Put a grin on everyone's face with a game that teaches children how to clean their teeth, removing not just the visible food pieces but the invisible and destructive plaque. 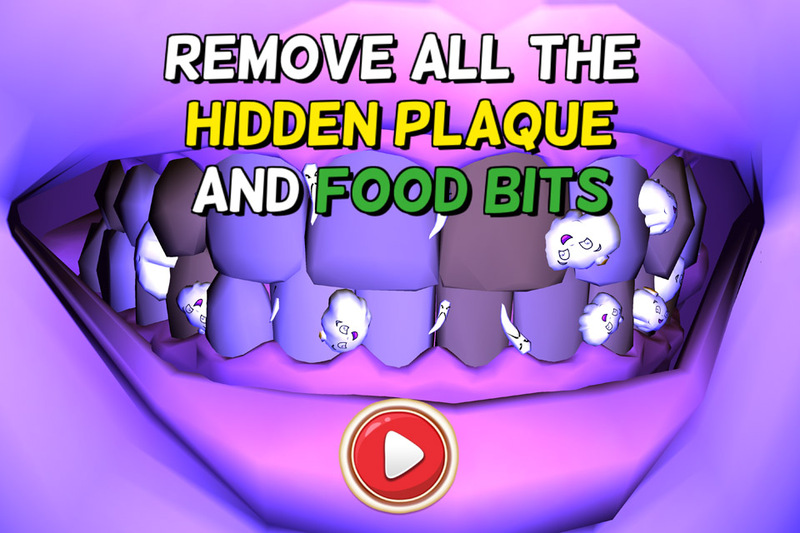 Plaque is the hidden destroyer of teeth and most children don't even know it exists. Children wonder "what is this invisible mouth menace that mum and dad keep talking about?" Grinners are Winners is the solution to teach your children about plaque. 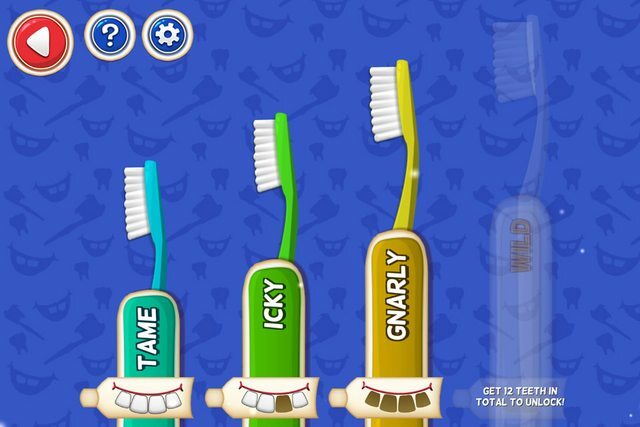 In a 3D mouth, using touch and motion controls, players move a toothbrush to clean the teeth of the ever-grinning Billie. 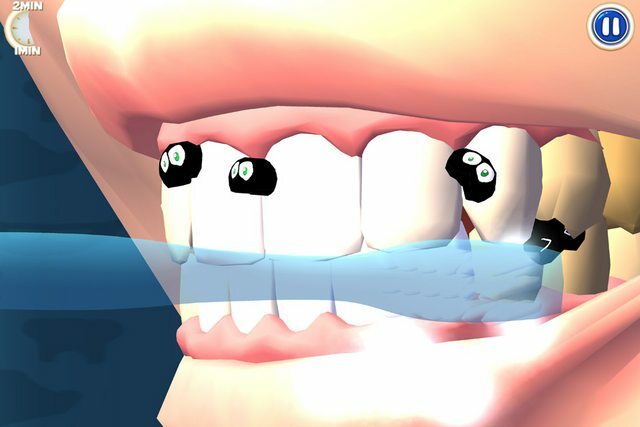 Set to a two-minute clock, with one minute for the outside of the teeth and one minute for the inside, players receive a score for the amount of plaque and food pieces they successfully remove. In the first two levels the plaque is visible throughout the cleaning challenge. 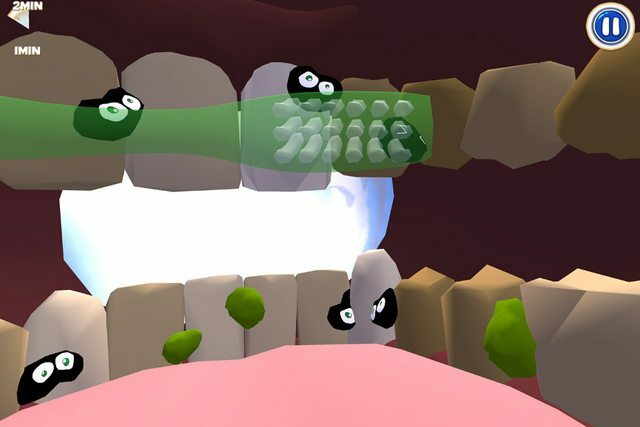 In the final levels the players are shown the fluorescent plaque but then it becomes invisible, just like it is in real life. Players are challenged to clean Billie's teeth perfectly to achieve a winning score. Encourage your children to follow a routine when brushing. Start on one side and work across the mouth, cleaning one tooth at a time. Repeat on the inside of the mouth. Let your children discover how to win the battle against plaque because in life Grinners are Winners! 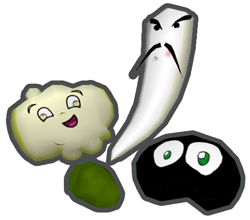 cmee4 productions believe in the power of games to help address global health issues. With a focus on children and harnessing the magical power of play, our aim is for us all to gain through games.